Many words which were originally gerunds are now treated as simple nouns. Examples are: parting, lightning, helping, filling, painting etc. Most of these words take articles before them and form plurals with -s.
His paintings are very beautiful. He has had three fillings. Walking-stick, frying-pan, writing-table, looking-glass, sleeping-bag etc. Advise, allow, begin, continue, forbid, forget, go, hate, hear, intend, like, love, permit, prefer, propose, regret, remember, see, start, stop, try, wait and watch. I hate to work on Sundays. I hate working on Sundays. To attack is better than to wait indefinitely. Attacking is better than waiting indefinitely. 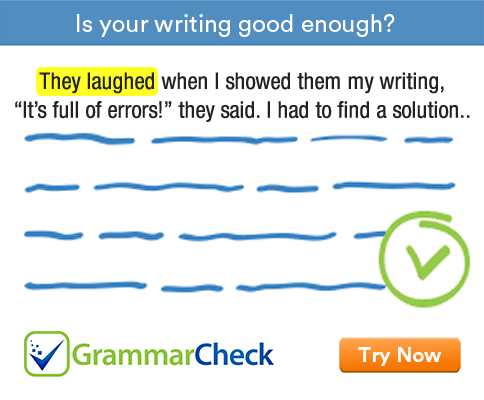 After certain adjectives and verbs, a preposition + gerund is used instead of an infinitive. Examples are: think, despair, fond, confident, prevent, abstain, refrain, prohibit etc. I despair of reforming that fellow. The students abstained from attending classes. We were prohibited from entering the premises. We are confident of winning the first prize. We must refrain from dealing with such people. He is keen on building a career in research.